RLBS Building Facilities Limited provides a dedicated service to its customers, operating 24 hours a day and 7 days a week. 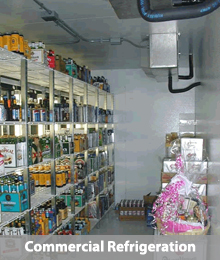 Working in the commercial sector, we provide an overall service for any requirement. 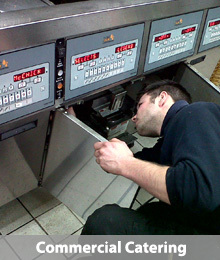 Our engineers are trained and qualified to meet todays needs. 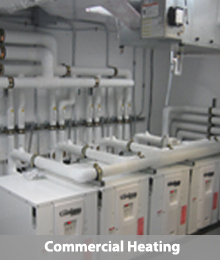 By providing an overall service, we strive to keep costs down for the customer. 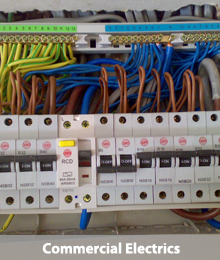 With RLBS limited there is no need to call out several companies to carry out work . 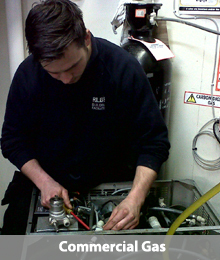 We can also provide a breakdown and repair service or a planned and preventative maintenance contract. 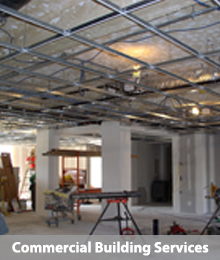 We offer complete building & facilities maintenance for the commercial environment. 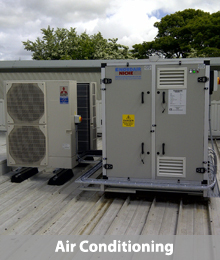 RLBS Building Facilities include Commercial & Industrial Air Conditioning, Commercial Catering Installation, Commercial Refrigeration. 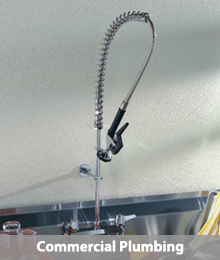 RLBS offer a complete solution as we are able to provide commercial plumbing, electrical, flooring services under one roof offering complete building facilities. We have carried out work for many clients including industry leaders. Below is a sample of some of those clients we have carried out work for. From a shell to trade we provide a team to complete building repairs, kitchen hygienic cladding, floor tiling, kitchen plumbing work, gas pipework, kitchen catering equipment installation and air conditioning.